Sozpr 14 Feb 2019 12:18 pm said.. Interesting team, the absence of Slater to me seems like rotation and I would fully expect him to start against Sarries next week. I wouldn't be surprised if we saw a few others moved around too. Knight for Denman is the right move, Denman hasn't had much game time this season and Knight is the future of the club, so give him more first team experience, he will have learnt from his matches against Exeter already this season. Last edited by Sozpr on 14 Feb 2019 12:33 pm, edited 1 time in total. Chalker 14 Feb 2019 12:19 pm said.. I've put my money where my mouth is by having a good bet on Glaws with a straight win. Betfair have the spread at Exeter+1.5 points so it expects a close game, I am more bullish than that and would be offering Exeter +5.5 if I had the satchel. ShedOrDead 14 Feb 2019 12:20 pm said.. Nuts wrote: My guess is Slater has been locked away for a week and will be invited out to play against Sarries. The old trick of not giving your best bowler the new ball so when he comes on at first change he's properly p*ssed off and bowls like a man possessed? To be honest, of the 4 locks whoever misses out can feel that they have done little wrong. It's good to see Ackermann has 'nice' problems such as this and has the luxury of rotating and controlling the minutes played. 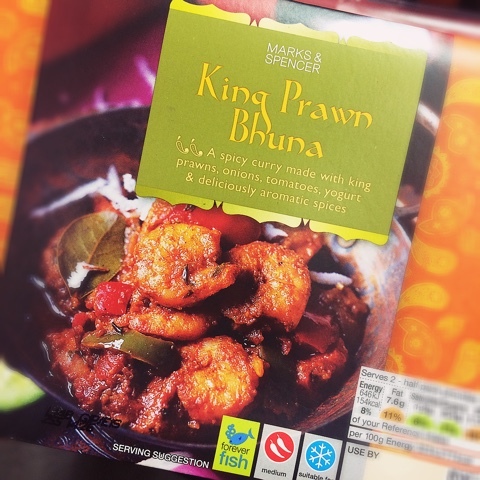 King Prawn Bhuna 14 Feb 2019 12:30 pm said..
Strong, strong side. ...and still depth to come. Not a weak side from Chiefs either...gonna be a tough game. ShedOrDead wrote: Good to see Paddy on the bench covering 1. Surprised no Slater but an engine room of Savage and Mostert won't lack for aggression, effort or stamina...! Great to see Heinz back. Will have to think up a suitably flamboyant song for Cal when he comes off the bench, something to the tune of a Verdi opera, perhaps? covglaws 14 Feb 2019 12:31 pm said..
Sozpr wrote: Interesting team, the absence of Slater to me seems like rotation and I would fully expect him to start against Quins next week. Is he out on loan then? We're playing Saries. Sozpr 14 Feb 2019 12:34 pm said..
CMGC 14 Feb 2019 12:35 pm said.. Certainly looks a decent team even if it seems odd that Slater misses out and Denman. Shame that Trins is currently seen as a fill in. ( Ruskin, Dreyer, Kriel, Polledri, Sharples ) . No doubt the others are more than up to the job however. Legendoft'Autostrada 14 Feb 2019 12:38 pm said..
CMGC wrote: Certainly looks a decent team even if it seems odd that Slater misses out and Denman. Shame that Trins is currently seen as a fill in. Be fair, some injuries are more serious than others! And for information, Charlie was injured in the closing minutes of the game at Castres. He is aiming to be fit for Bristol away, according to the man himself on C&W Wednesday. TP17 14 Feb 2019 13:20 pm said..
Ryan Dreyer must be rivalling Ben Teo’s salary to minutes played ratio! Glos1012 14 Feb 2019 13:26 pm said..